Like many other wines and spirits, we have clergy to thank for the creation of Irish whiskey. Legend has it that in the 6th century A.D., Irish monks observed perfume distillation while on a journey in the Middle East, and after returning to Ireland, they invented their own version of the distillation method they had seen. They came up with a giant copper kettle called a pot still, and began a tradition of a uniquely Irish spirit. Ireland’s clear, pure water from bubbling streams and fast-flowing rivers gave birth to this uisge beatha, which means “water of life” in Gaelic. And this native spirit spawned a breed of beverages popular to this day. So how is Irish whiskey different than Scotch? Irish whiskey and Scotch whisky (spelled without an e) are both made from barley malt. The difference between the two that’s easily detected in the nose and in the taste is mostly a result of how the malt is dried. In Scotland, the malt is dried over open peat fires, which accounts for Scotch’s distinctive smokiness. In Ireland, the malt is dried in closed ovens, lending it the smooth flavor of golden barley without any smoky overtones. Most Irish whiskies are distilled three times, while Scotch is generally distilled twice. Each stage of the distillation process increases purity and smoothness, resulting in a light spirit with delicate character. The maturing whiskey is stored for years in oak casks, some of which have been used previously for sherry. In fact, under Irish law, the spirit must be matured in wooden casks for no less than three years, and some is aged from four to seven years or more. While the whiskey matures, a complex interaction between the whiskey, wood and the air that “breathes” through the cask lends a mellow bouquet to the spirit. Irish whiskey’s smooth, mellow flavors can range from buttery, grassy and nutty with notes of spice, to creamy vanilla or caramel. This “water of life” is most often enjoyed straight or on the rocks, but it also makes a delicious contribution to a cocktail. 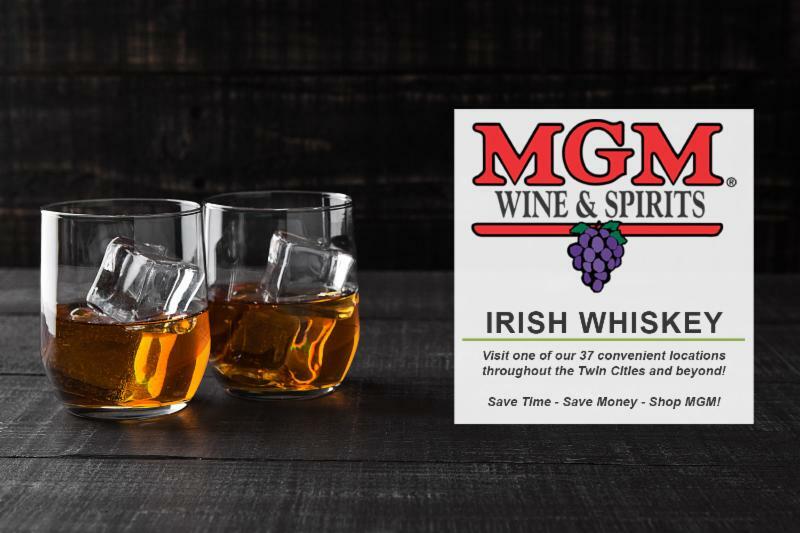 Though made in Ireland, 2 Gingers Irish Whiskey was launched in Minnesota. 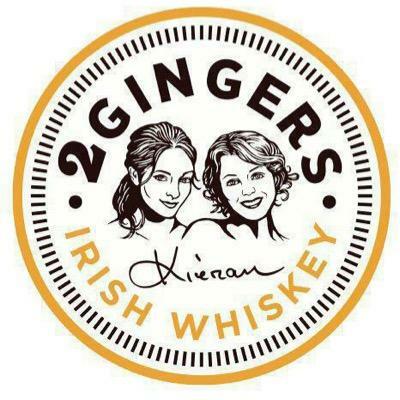 Local restaurateur and Irishman Kieran Folliard, who had a passion, a great idea and an inspiration, created 2 Gingers. It is distilled at the famed Kilbeggan Distillery in Ireland, formerly called the Cooley Distillery. This smooth, malty and slightly sweet blended Irish whiskey is named after Folliard’s mother and aunt, the two fiery redheads whose likenesses are on the bottle. Three years ago, there were only a handful of distilleries on the Emerald Isle producing whiskey. 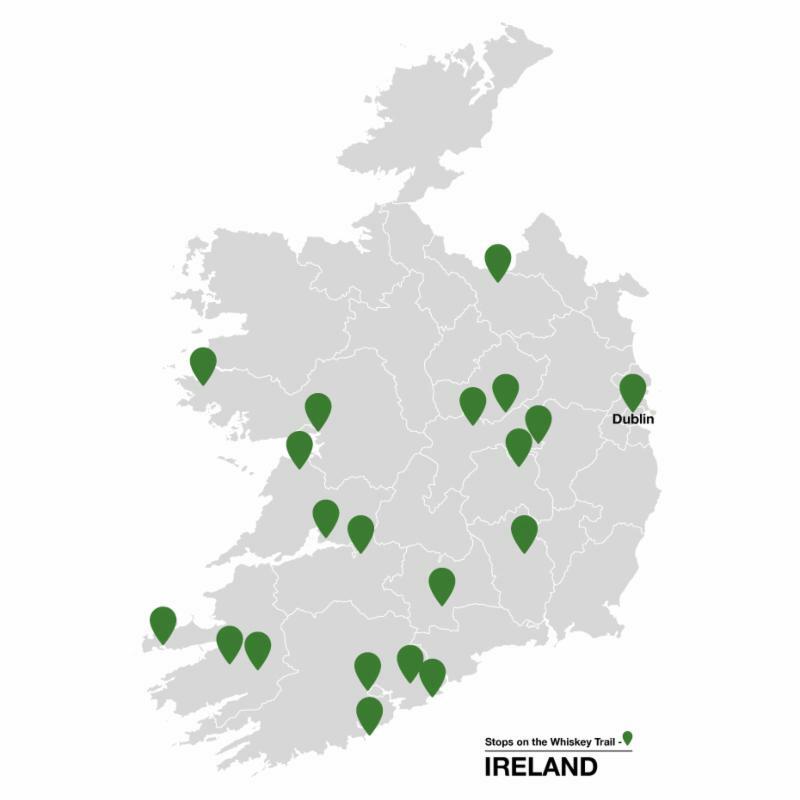 Now the number has doubled and over the next couple of years, it is expected that there will be 15 distilleries in operation. 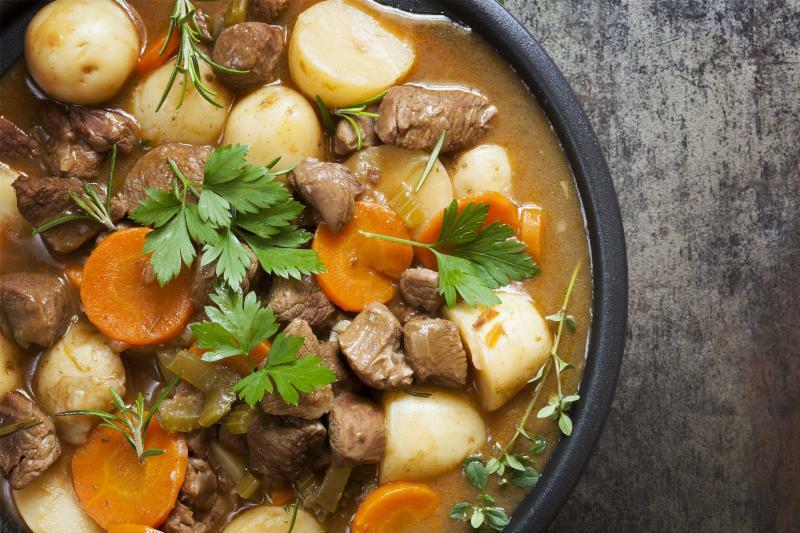 If you’d like to sip Irish whiskey alongside some snacks or a meal, it complements blue cheese, dried fruit, fried or grilled chicken, roasted pork, steak, stew and, naturally, Irish fare. This is the signature cocktail of 2 Gingers Whiskey. Good for all seasons, this is the cocktail that converts many skeptics into lovers of Irish whiskey. Because 2 Gingers is double distilled instead of triple distilled like most Irish whiskeys, the spirit stands out proudly in a mixed drink. Enjoy the whiskey’s caramel, vanilla and citrus undertones with a smoothness that comes from four years of bourbon-barrel aging. Fill a Collins glass with ice. 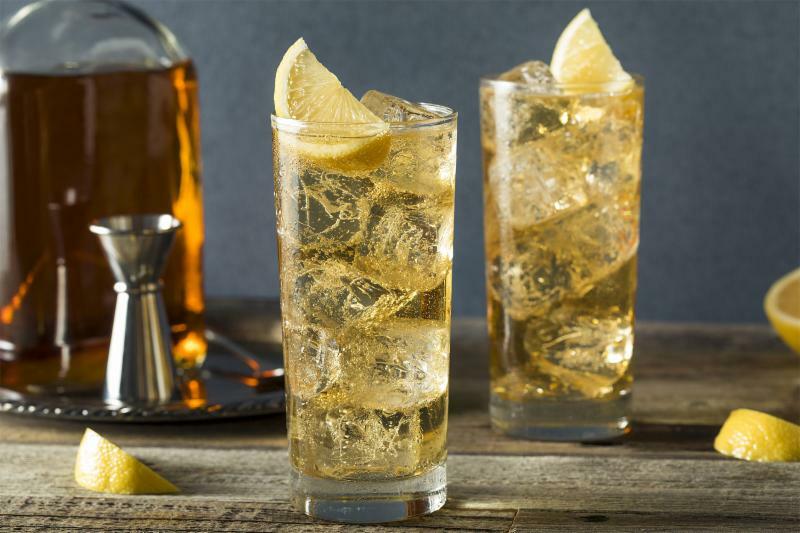 Pour 2 Gingers Irish Whiskey over ice and top with ginger ale. Garnish with a lemon wedge and lime wedge.